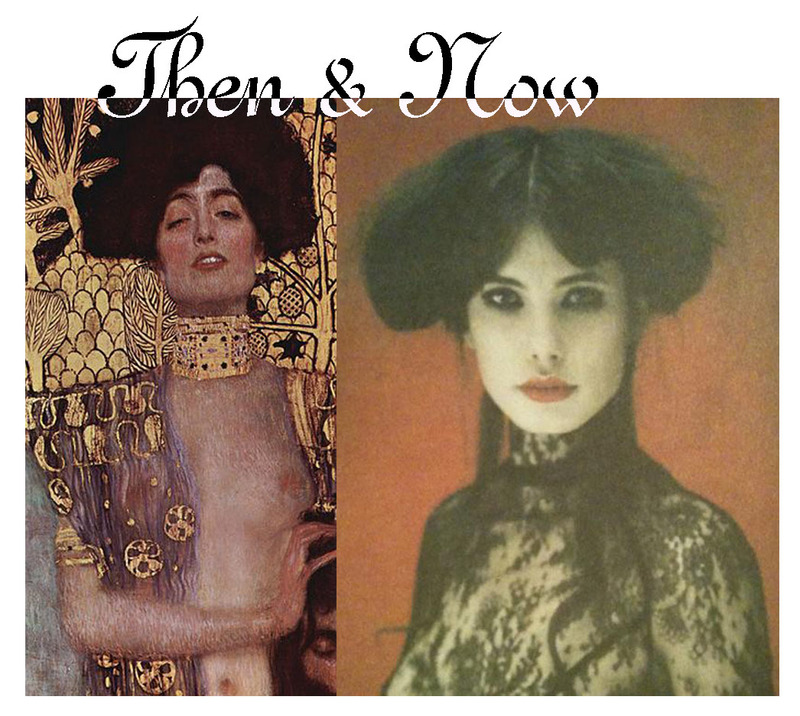 This entry was posted in Then&Now and tagged fashion magazines, Fashion Photography, Gustav Klimt, Laura McLaws Helms, Martha Boxley, Pigeons & Peacocks, Tim Rhys-Evans. Bookmark the permalink. I love this series! I think it would be really popular as a tumblr blog.